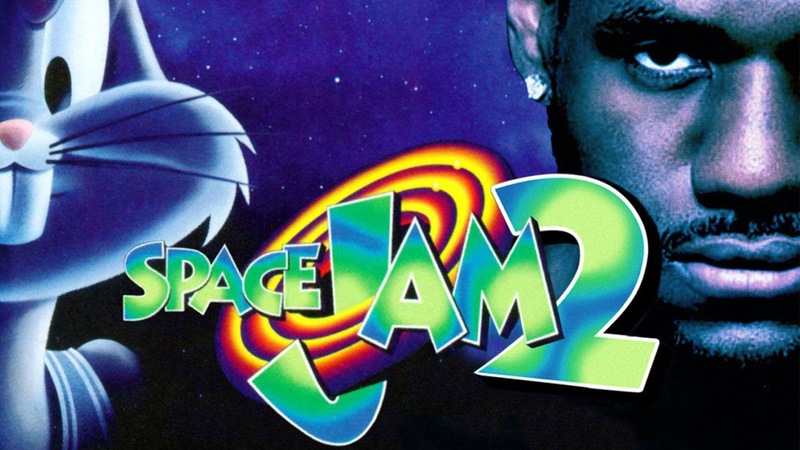 Our long national nightmare is almost over as 'Space Jam 2' will finally delight a new generation of basketball and cartoon fans as Lebron James and director Justin Lin join forces. After years of rumors of a sequel to the 1996 live action/animated hit things started to look promising when James and his company SpringHill Entertainment signed a deal with Warner Bros. in July. James, who plays for the NBA's Cleveland Cavaliers, is of the same magnitude as Michael Jordan was when he starred in the original but not as universally beloved. James showed some comedy acting chops recently in Amy Schumer's Trainwreck where he had a supporting role. The original featured Jordan and other NBA stars of the time who were recruited by Bugs Bunny and the Looney Tunes gang to play a crucial basketball game to save their freedom from aliens. The Monstars faced off against the Tune Squad in an entertaining mix of animation and live action that's become a cult classic. Lin, who's made a good living at making sequels, is writing the script with Andrew Dodge and Alfredo Botello. With four of the Fast & Furious films, chapters 3-6, under his belt and just finished Star Trek Beyond (hitting theaters on July 22, 2016), Lin is ready to give Bugs Bunny the comeback he deserves. Animated Bugs Bunny Lebron James live-action Looney Tunes movie Space Jam Space Jam 2 Warner Bros.
Labels: Animated Bugs Bunny Lebron James live-action Looney Tunes movie Space Jam Space Jam 2 Warner Bros.